Have you been following the latest technology craze? Virtual reality is the big thing now, especially with the arrival of the much anticipated Oculus Rift and competing devices like the HTC Vive. The sophisticated technology allows users to move around a 360-degree environment that removes the typical monitor barrier, making it feel as if you’re actually in the middle of all the action. 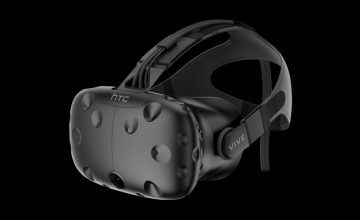 The Oculus Rift and HTC Vive are powerful devices that have relatively steep requirements to run efficiently without any performance hiccups. 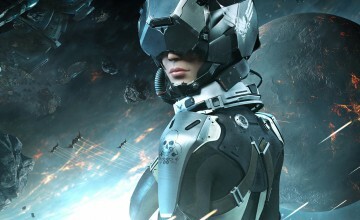 At ORIGIN PC, we have custom computers that are ready to handle the graphical and processing demands of these devices, like the EON17-SLX. The EON17-SLX Extreme Gaming Laptop is one of our most powerful PCs with support for up to 64GB of DDR4 RAM and the latest Intel i7 processors. 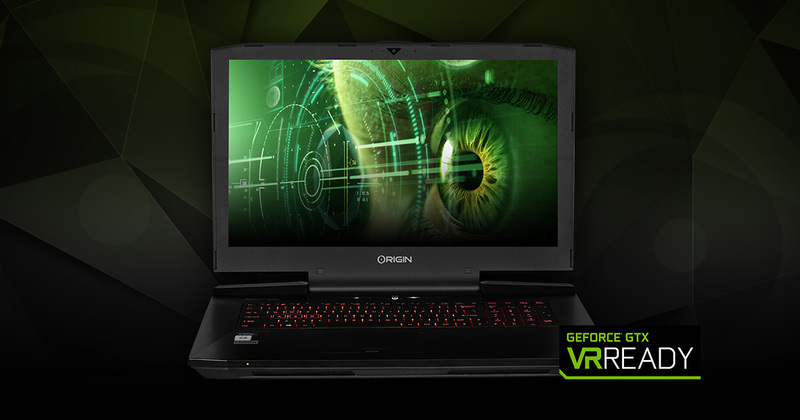 Customize it with a pair of NVIDIA GeForce GTX 980M video cards in SLI or a single desktop-quality GTX 980 and there is virtually no software title—virtual reality or otherwise—that the EON17-SLX cannot handle efficiently. Besides its powerful internals, the laptop can be customized in a variety of colors. 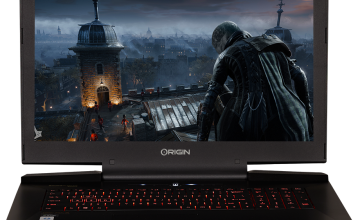 For a limited time, purchase a new EON17-X during our Time to De-TAX promotion and receive digital copies of some of the best current gaming titles including Rise of the Tomb Raider and Tom Clancy’s The Division. 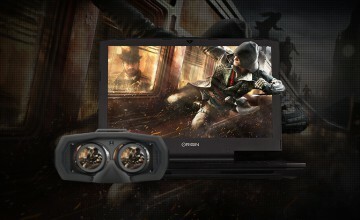 If you would like additional information on ORIGIN PC’s line of computers or to order one of our computers like the EON17-SLX Extreme Gaming Laptop, call 1-877-674-4460 to speak with a sales representative. We offer 24/7 customer support and worldwide shipping options.